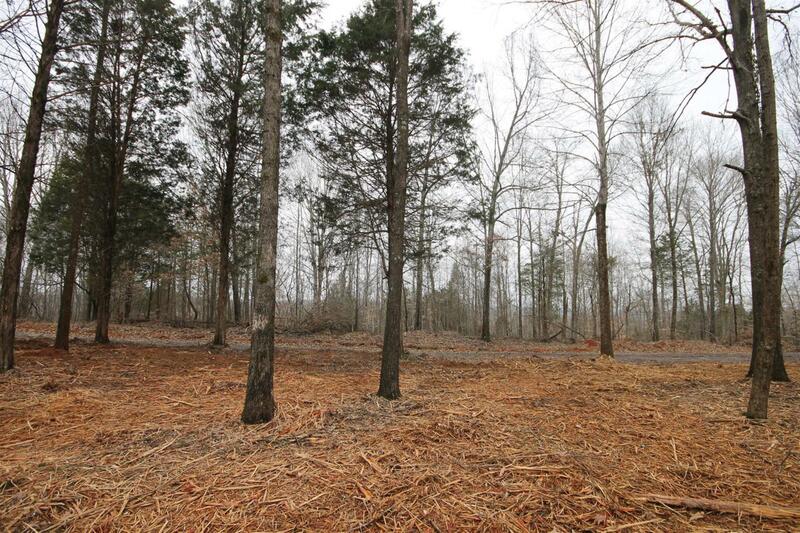 1.64 acres located less than one mile from the 48/13 bridge! 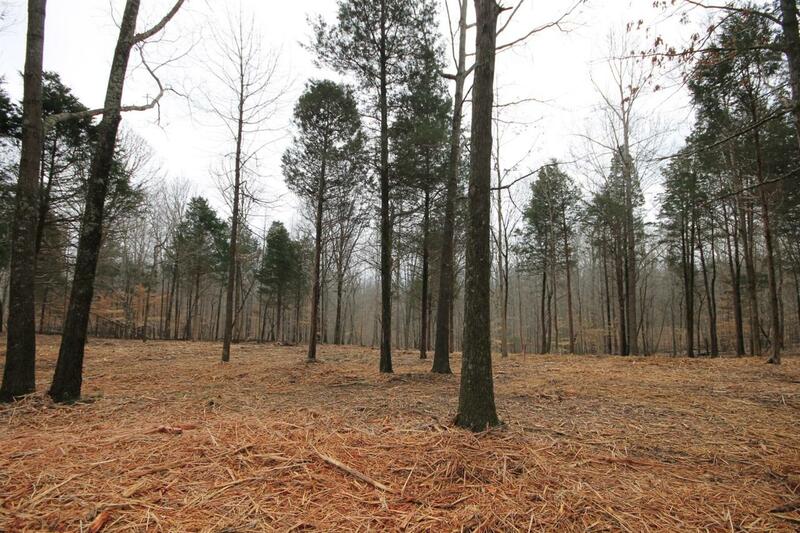 Minutes to town but private acreage in the county ready to build. Septic is already approved for a three bedroom home. Public water and underground electric has been brought to the property. House site has recently been cleared for easier showings. Private wooded feel, but less than five minutes to town! Location, location, location.